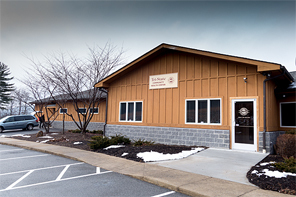 Opened in 2014, our Berkeley Springs location offers primary care to patients of all ages. 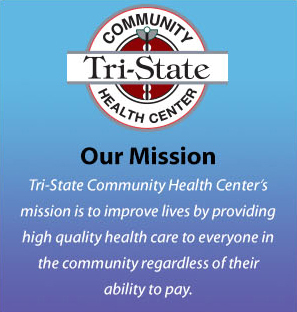 Located on the hill across from Berkeley Springs Elementary School, Tri-State Community Health Center strives to keep health services close to home. 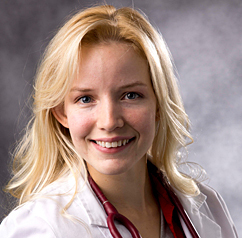 First Saturday(monthly) 8 a.m. to 2 p.m.
Stephanie Robbins is a board certified family nurse practitioner. She completed her masters in nursing with high honors at Shenandoah University in Winchester, Virginia. She is a passionate educator within her community and with her patients as well as an advocate for continuing education. Stephanie is available to see patients of all ages.